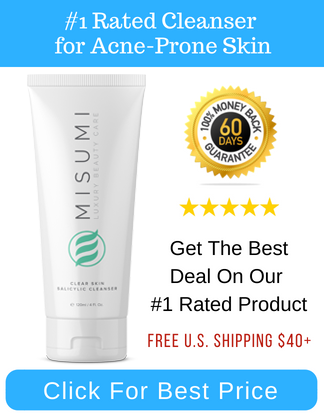 When your acne isn’t occasional and you have been suffering from acne for years long, you know that maintaining a proper skincare regimen is not enough. 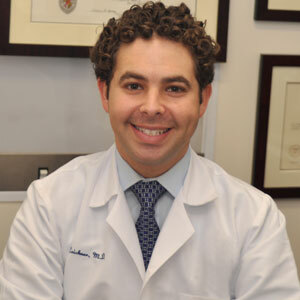 You need to seek a dermatologist to prescribe you proper medication according to your acne condition. 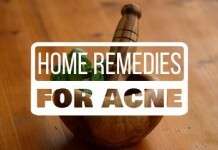 All those who deal with hormonal and cystic acne need to take medications as part of their treatment. Spironolactone is one of them. 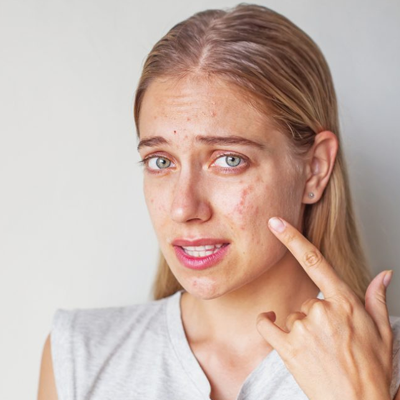 Although, this medicine is originally made for treating high blood pressure and heart failure, dermatologists recommend spironolactone for acne. Spironolactone is a pill that was formulated to treat hypertension and cardiovascular conditions. 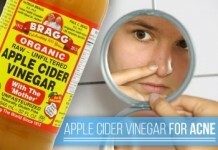 But soon after, it is being prescribed by dermatologists to cure hormonal acne in women. 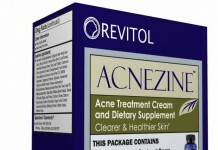 Not approved by FDA for any skin-related conditions, Spironolactone has been used to treat acne for over 30 years. 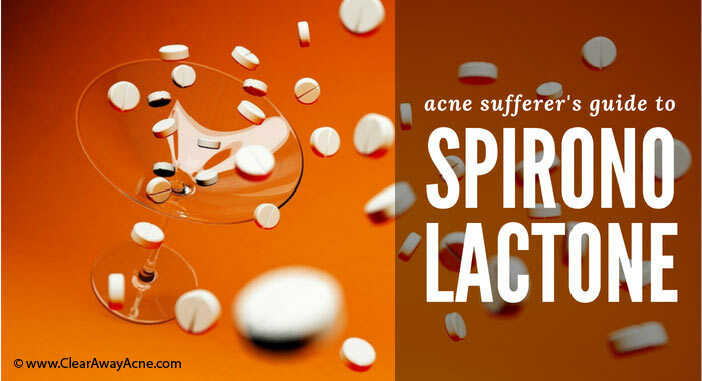 The question is if Spironolactone was not meant for acne then what makes it work for acne. Let’s have a brief encounter. 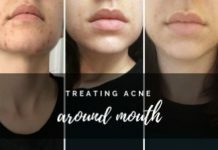 How Spironolactone Works for Acne? 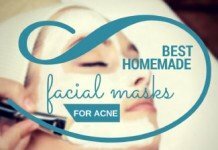 Spironolactone basically works by blocking the male hormone receptors that can lead to breakouts. 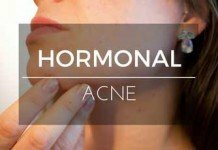 A report published in PubMed, a research journal, proves that spironolactone inhibits male hormone receptors in the sebaceous glands. 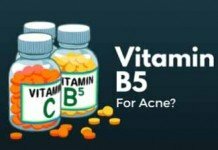 Besides, Spironolactone has also been presented as one of the four hormonal agents in the treatment of acne vulgaris in the American Academy of Dermatology (AAD) 2016’s guideline. The recommendation of Spironolactone and oral corticosteroids were rated a B because of inconsistent patient-oriented evidence while the oral contraceptives were rated an A. Who Are the Ideal Candidates for Spironolactone? Knowing if Spironolactone is the right choice for you isn’t that difficult. Below is a brief guide and after all you can contact your dermatologist for further advice. 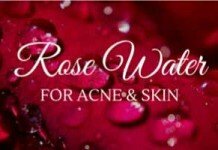 Suffer from premenstrual or postmenstrual acne. The high levels of hormones before menstruation build great tendency in women to break out. 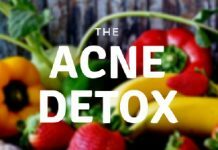 And Spironolactone actually inhibits the male hormone testosterone resulting in less oil production that helps in clearing hormonal acne. 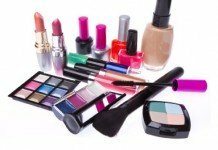 Suffer from Polycystic Ovarian Syndrome(PCOS) or hirsutism. 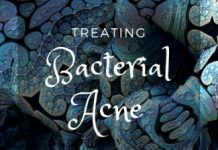 Failed other therapies for adult acne like anti-biotic treatment. 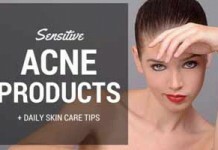 The right dosage of spironolactone depends on the severity of acne. Anyhow, doctors usually recommend either 50mg/day or 100mg/day i.e. once or twice a day. In case you do not clear in a month, the dosage can range up to 200mg/day which is the maximum dose. How Much Time Does it Take to Clear Up? Apart from this, many users report a clearance in as few as 3 weeks while some also report in as much as 4 months after taking spironolactone. 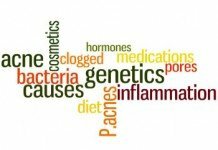 How Does Spironolactone Intake Benefit You? 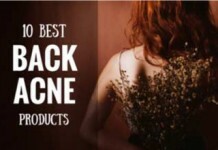 You need to be fully aware of all the benefits that spironolactone holds for you. The benefits are more collective rather than specific. Scroll down to view the brighter side of spironolactone. Although there are many short-term and minimal side effects of spironolactone, it is perfect to use in the long run. It lies in the safe spectrum of medications. 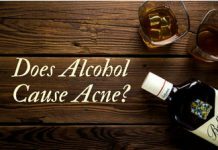 Furthermore, a research conducted by PubMed whose main objective was to observe safety of spironolactone in acne with an 8 year follow-up declares it to be completely safe. 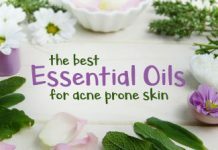 According to a study of 110 patients given spironolactone for acne, published in International Journal of Women’s Dermatology, negates any link of spironolactone with cancer. So, you really don’t need to worry about taking spironolactone for months. Polycystic Ovary Syndrome (PCOS) is a hormonal disorder that usually occurs due to excess male hormones (androgens) in females. 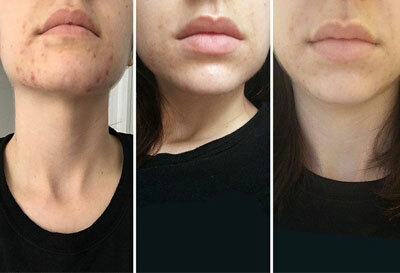 Spironolactone can be a ‘miracle pill’ for you if you are suffering from hormonal acne that is caused to you because of PCOS. Hirsutism is an ‘excess hair growth on face or body’ condition that occurs in female due to the presence of elevated male hormones. Spironolactone is effective in treating hirsutism. Often, oral contraceptives are used to treat hirsutism in young women. But according to studies spironolactone used along with contraceptives work best for hirsutism. When 50 to 200mg of spironolactone is used daily into two divisions, it works better than placebo and oral contraceptives alone. While we have gone through the benefits of Spironolactone, the spironolactone side effects can’t be overlooked. There are many short-term and minimal side effects of spironolactone. Let’s discuss them in brief detail. These effects are common and occur to very few people. You would be very lucky if you aren’t one of them. 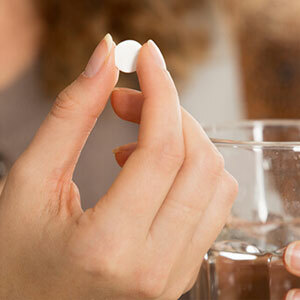 Besides the common side effects, there are things you should know before using spironolactone. 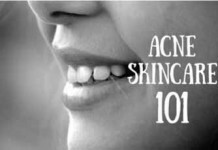 The time it takes to improve acne differs from person to person. Do not expect an instant result. Spironolactone is not suitable for use during pregnancy. 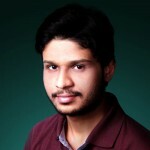 Apart from that it also prevents fertilization i.e. you can’t conceive while on spironolactone. Besides, as published in a report in International Journal of Women’s Dermatology, the anti-androgynous effect of spironolactone can cause the feminization of the male fetus during early pregnancy. Spironolactone is a diuretic pill i.e. you will urinate frequently. Some of the patients report peeing every 30 minutes. 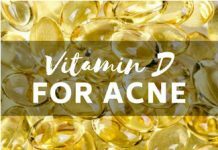 Decide whether to use spironolactone or not, on the basis of this comprehensive post and obviously with your dermatologist’s advice. We hope this is going to prove really helpful for your guidance.